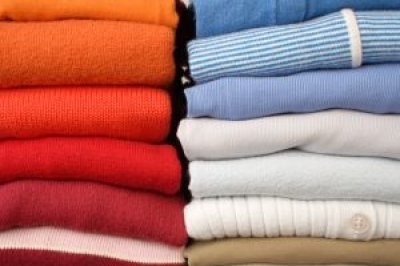 Serving your clothes' needs with the care they deserve in Etobicoke, Toronto, Ontario, Canada. custom-made cushions, curtains, sheets, etc. 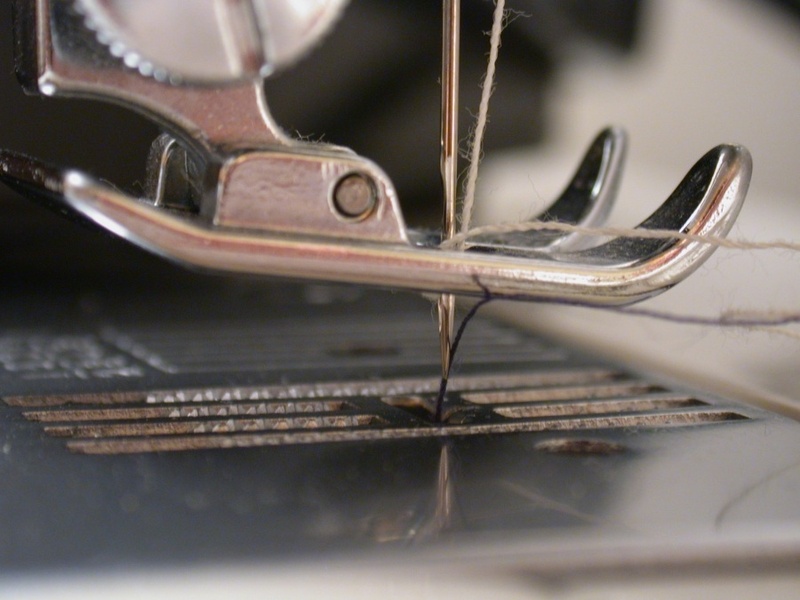 Same-day service available for alterations and repairs. Two-day service available for dry cleaning. If you have something that needs cleaning or repair, give us a call or stop by the store for an estimate. Queens Royal Dry Cleaner and Alterations. Details subject to change.